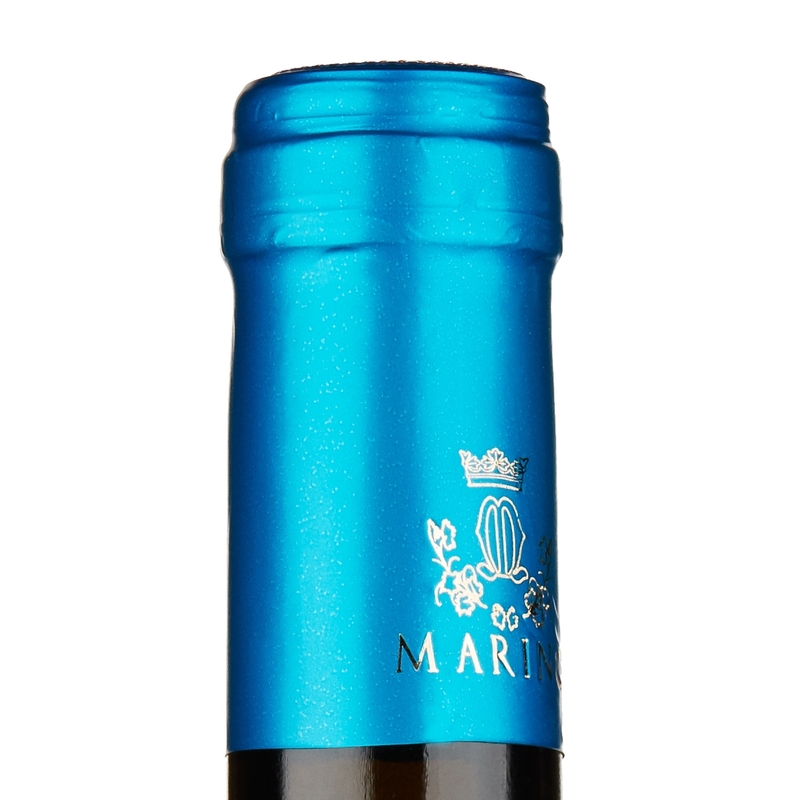 This straw-coloured white wine boasts lovely fragrances of exotic fruit, especially of papaya. 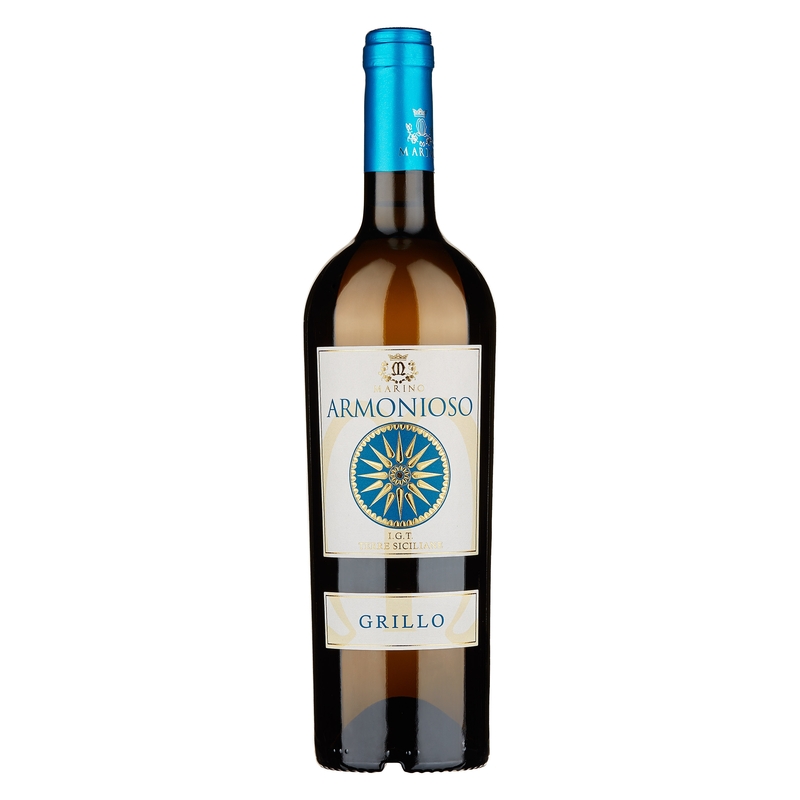 On the palate, this wine is balanced, fruity and smooth yet fresh with a long finish. 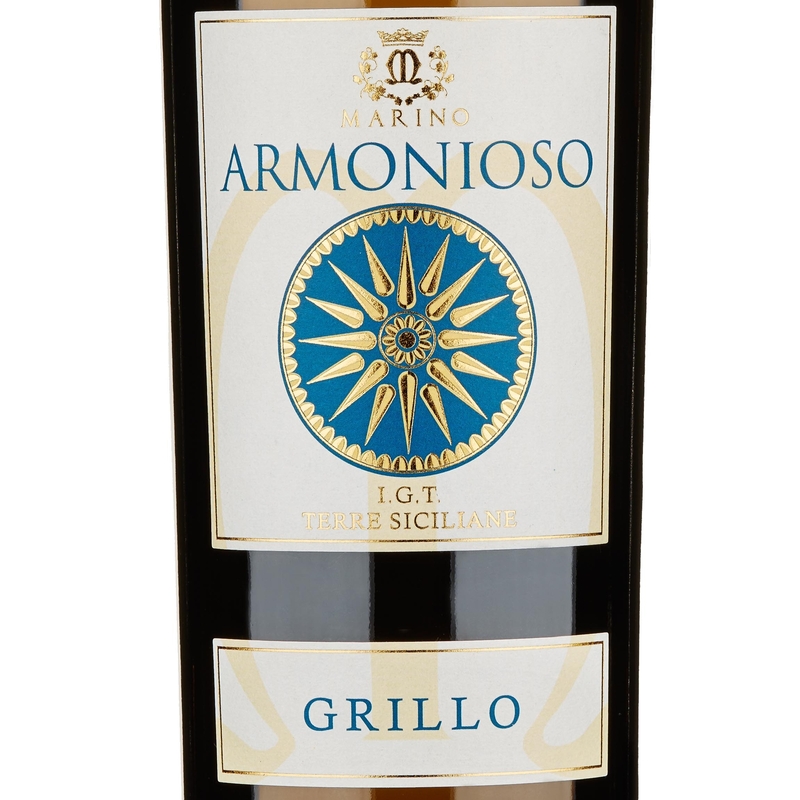 This wine pairs excellently with all kinds of fish-based dishes. We suggest you try it with a fish cake featuring swordfish. 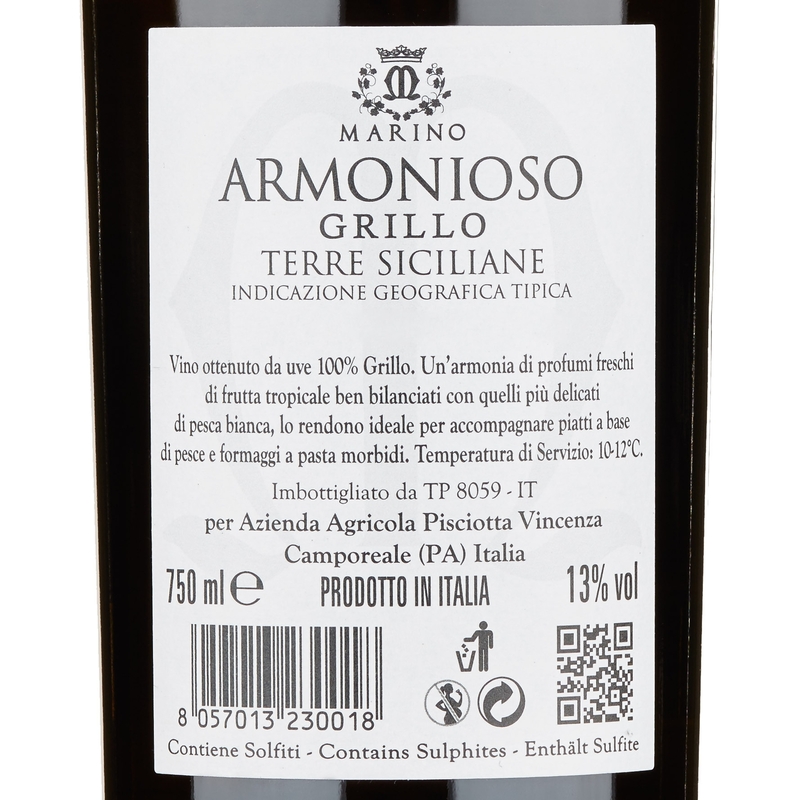 Marino’s “Armonioso” Terre Siciliane Grillo IGT is aged in steel tanks to bring forth the grapes’ and the terroir’s best qualities. 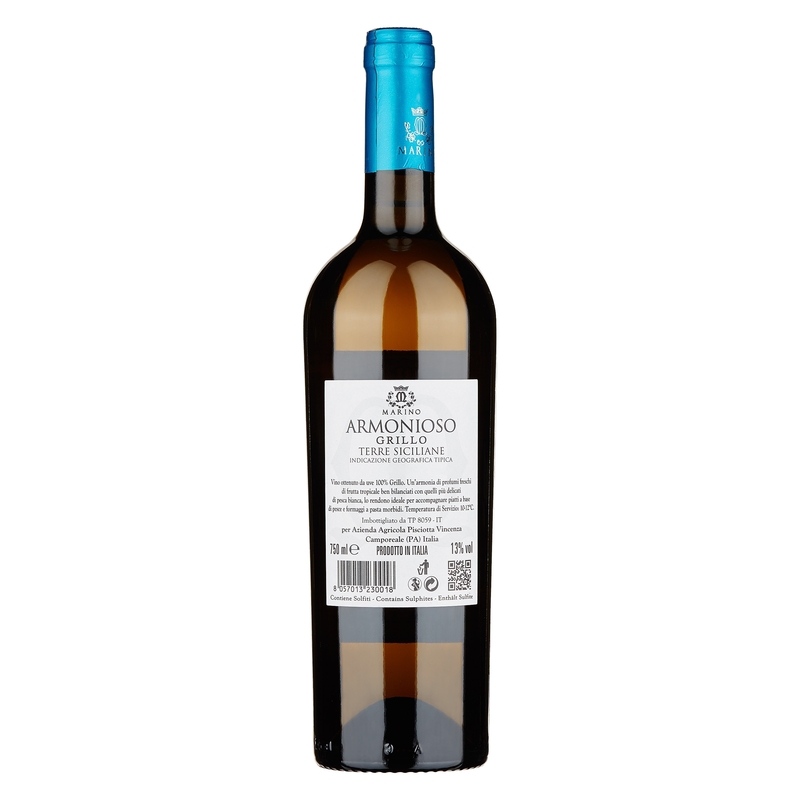 The result is an aromatic, fruity red that is well-balanced on the palate, while offering you a great smoothness and freshness.